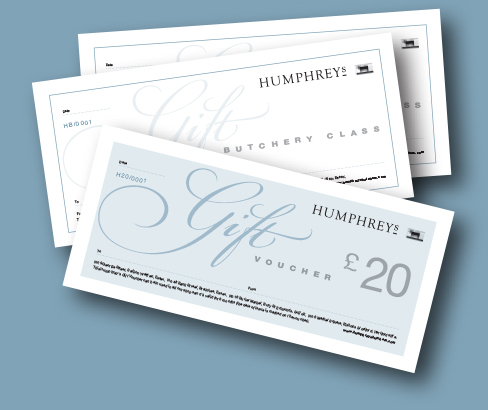 Butchery classes and gift vouchers can be purchased to make a really special gift for food lovers . . . 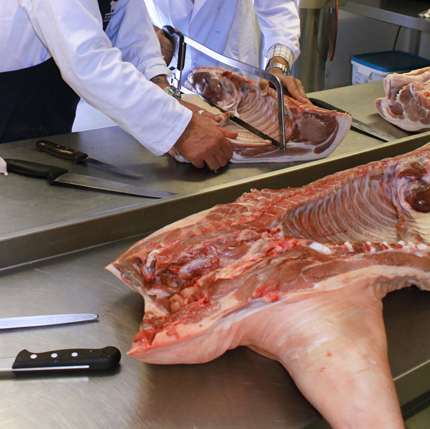 Learn the art of butchery on a one to one basis. 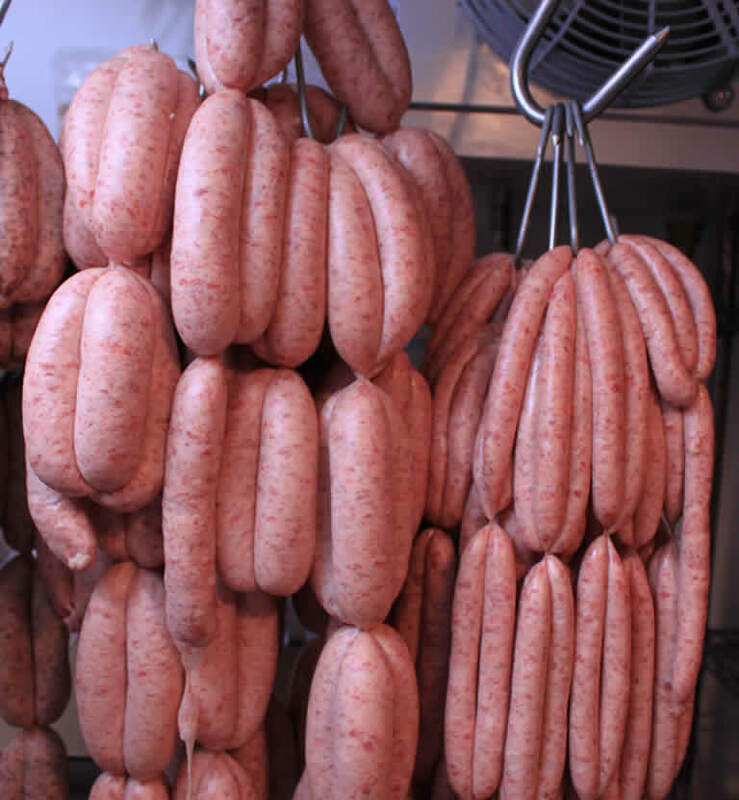 The classes feature a range of meats and cuts to demonstrate different techniques and skills and can be tailored to suit your requirements. 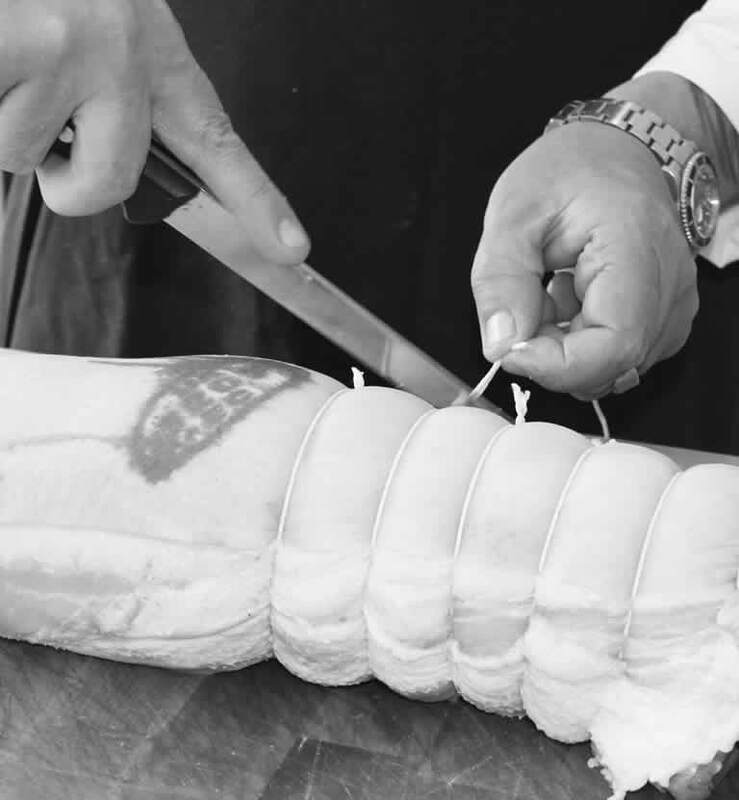 Learn how to cut up a side of pork, or a whole lamb. Prepare a beef fore rib for steaks and a côte de boeuf, or make sausages. We’ll provide you with everything you need on the day. The classes are priced according to the meat being prepared and include the cuts of meat to take home. Classes last for approximately two and a half hours and take place every Tuesday at our Saffron Walden shop from 2.30pm – 5.00pm. In order to book a class, please phone 01799 513704 for more information. Or purchase a gift voucher to make a really special gift for food lovers.